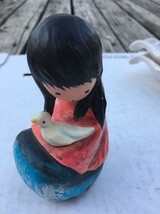 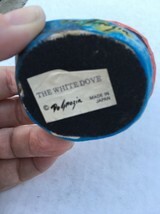 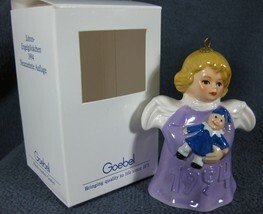 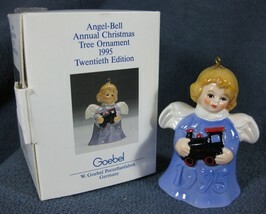 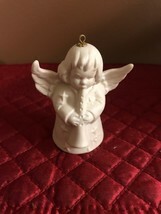 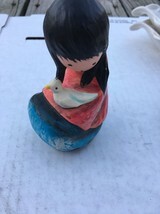 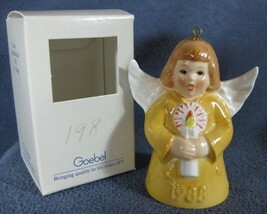 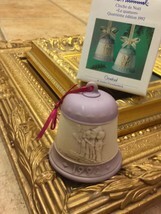 Goebel DeGazia The White Dove Figure Made in Japan Figure is of a Native American girl with a white dove. 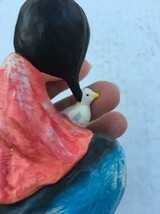 Figure is approx. 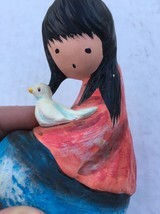 4" tall There is a small chip in the paint on her hair. 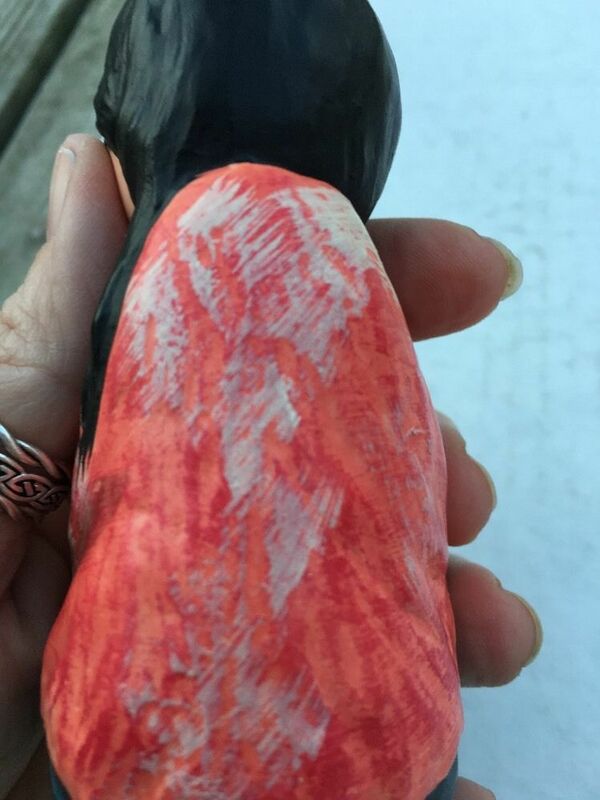 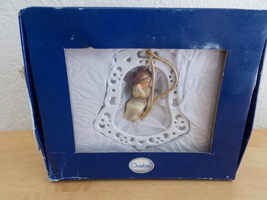 Figure is in otherwise excellent condition. 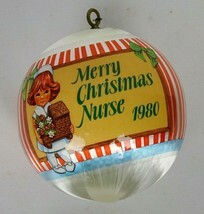 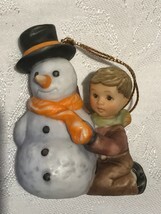 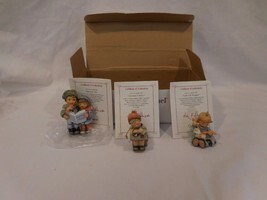 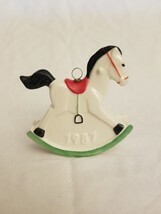 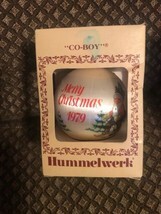 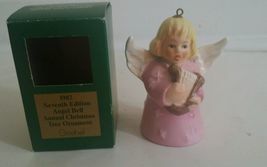 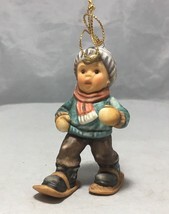 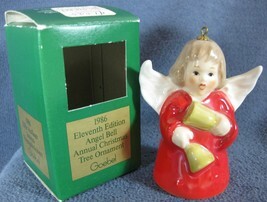 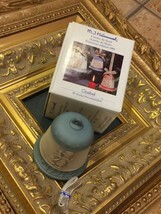 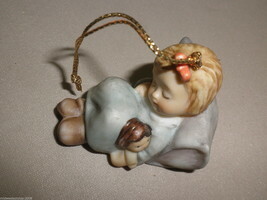 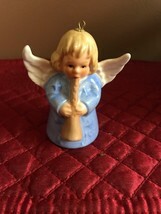 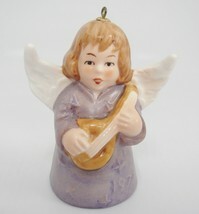 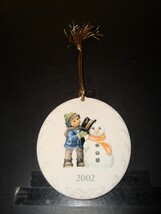 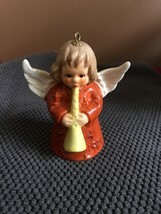 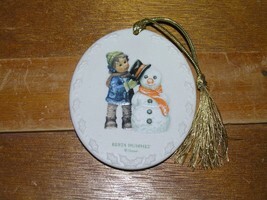 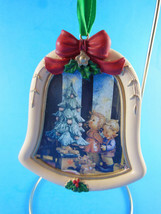 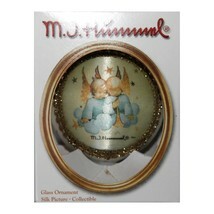 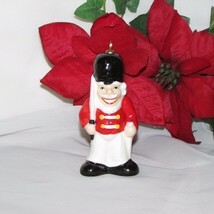 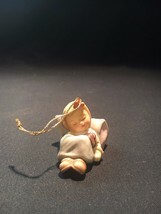 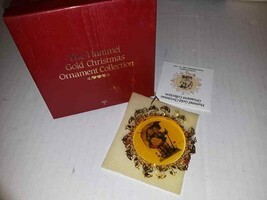 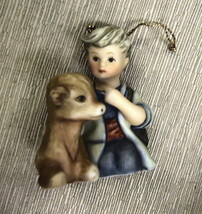 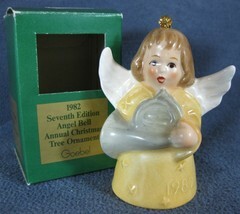 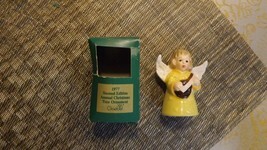 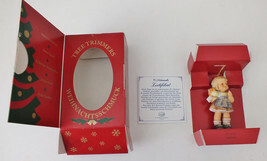 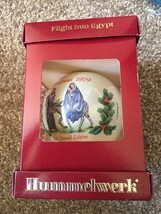 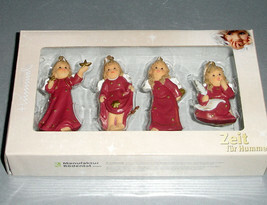 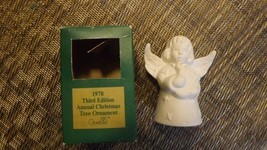 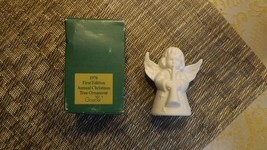 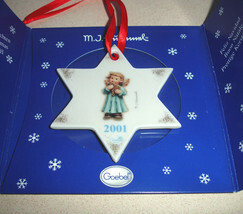 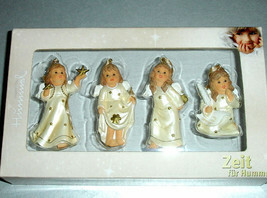 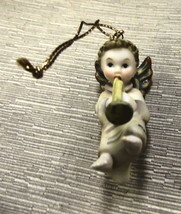 Hummelwerk Christmas Ornament Satin Ornament Co Boy Co-boy 1979.